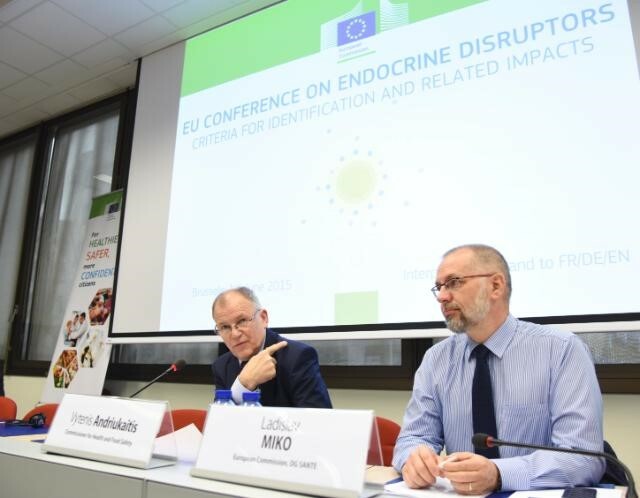 On 1 June, the European Commission DG Health and Food Safety organised a one-day conference to inform stakeholders, Member States, Members of the European Parliament (MEPs) and third countries about the on-going impact assessment on "criteria to identify endocrine disruptors" (four options are on the table) and to provide a platform for further exchange of views. The conference was broadcast live and presentations can be seen here. This conference was attended by CED Senior Policy Officer Sara Roda. CED Working Group Amalgam & Other Restorative Materials is following closely these discussions at EU level. The Working Group feels that neither option currently presented by the European Commission offers any significant risks at the moment. The Working Group will remain alert to the possibility that, once the categorisation has been chosen, the Commission may propose specific action which affects dentistry.